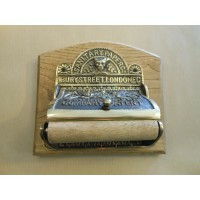 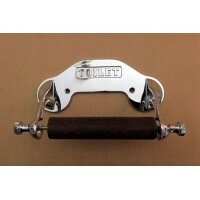 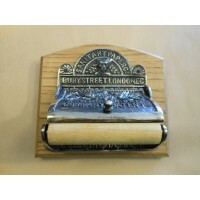 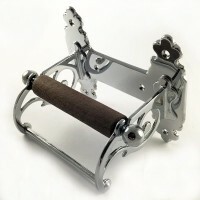 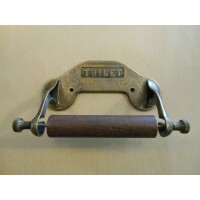 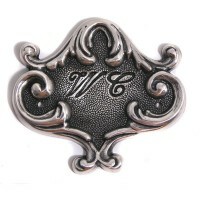 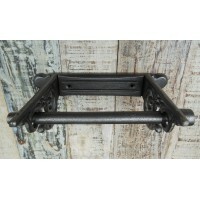 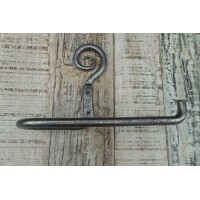 A simple, stylish toilet roll holder with an antique silver plate finish*.. 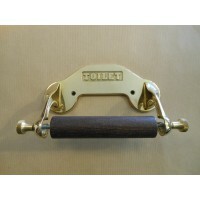 Measures approx 140mm..
A simple, stylish toilet roll holder made from solid brass. 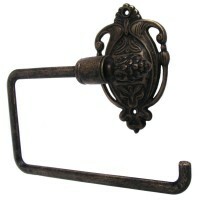 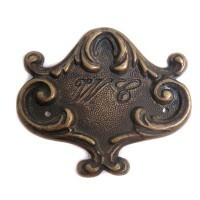 Measures approx 140mm high by 165mm w..
A good, traditional design made of solid brass with an antique finish. 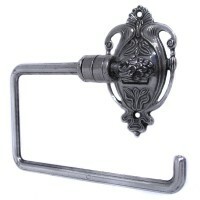 Measures; 110mm high x 170..
A good, traditional design with an Antique Silver Plate finish*. 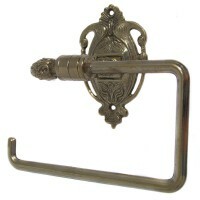 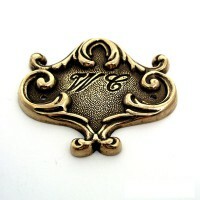 Measures; 110mm high x 170mm wid..
A good, traditional design made of solid brass. 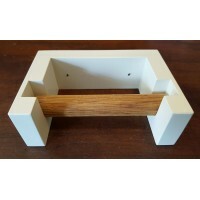 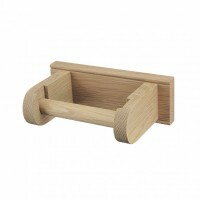 Measures; 110mm high x 170mm wide; Protrudes 70m..
Oak Toilet Roll Holder - Available in Off White OR Black - Square Edge Nice and simple, utilitari.. 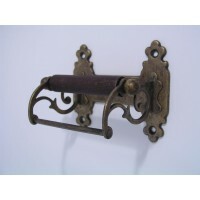 Undoubtedly one of the most ornate period toilet roll holders ever made, this was originally produce..
A lovely range of contemporary and traditional toilet roll holders to enhance any bathroom. 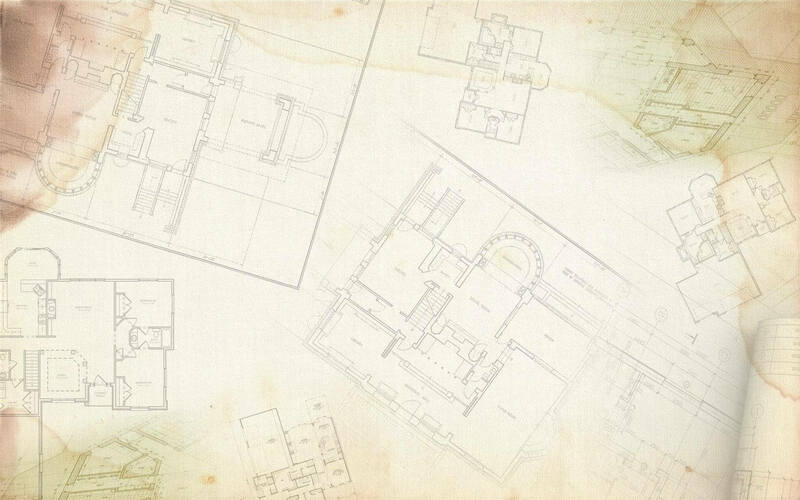 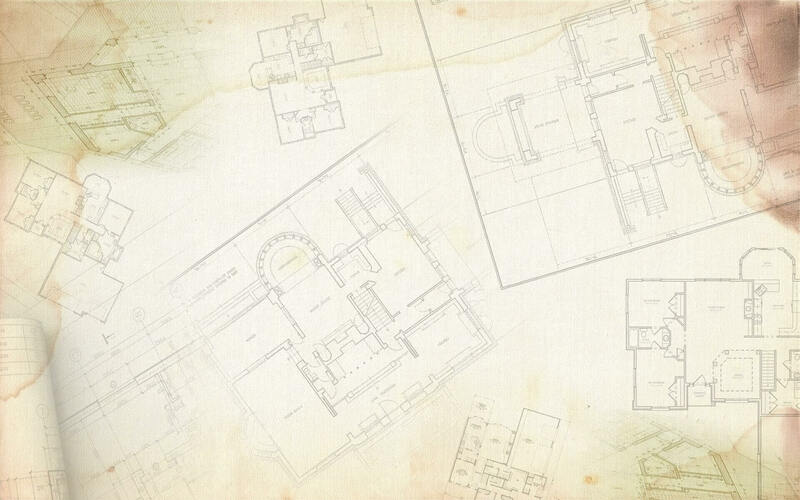 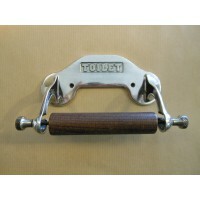 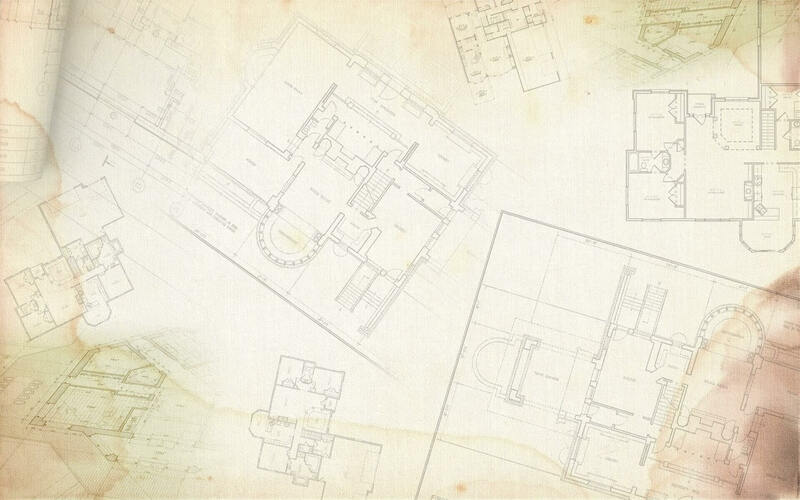 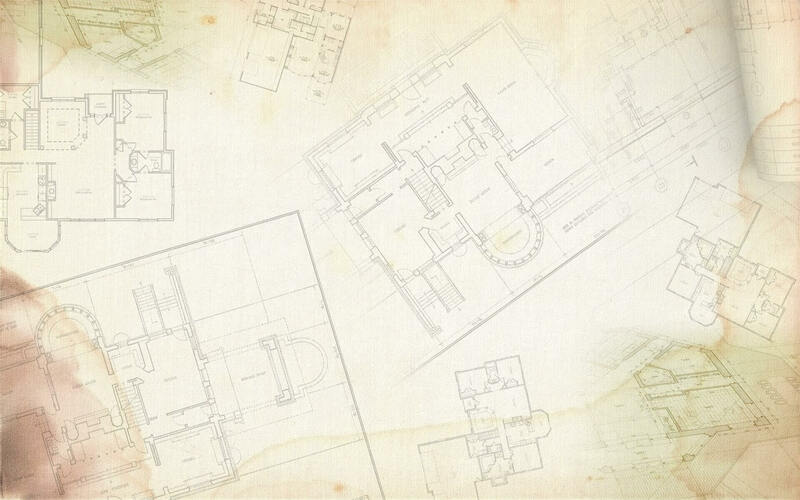 We guarantee that the Period Features selection of Toilet Roll Holders are the Best Traditional Toilet Roll Holders and Best Classic Toilet Roll Holders you will find on the internet or anywhere else and are only made from high quality materials to exacting standards.